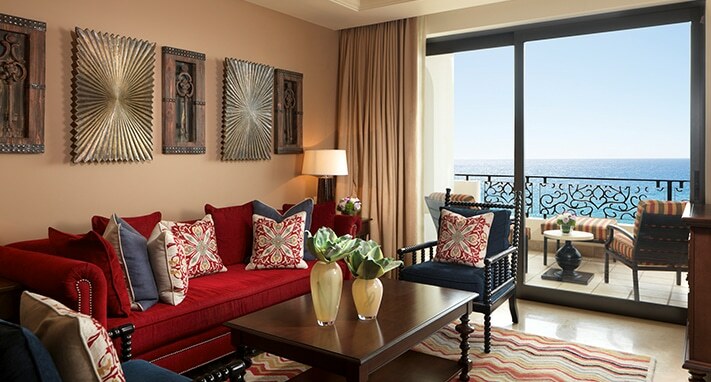 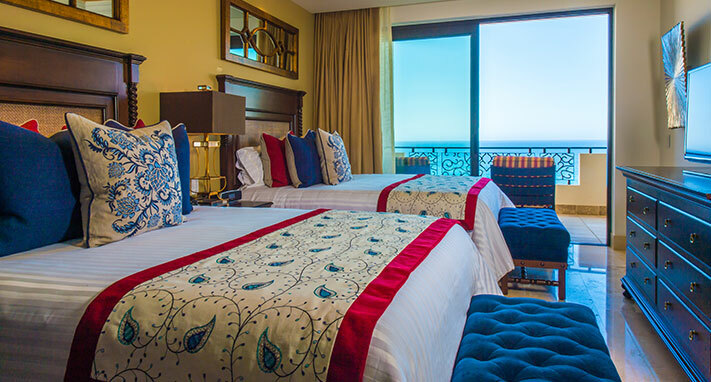 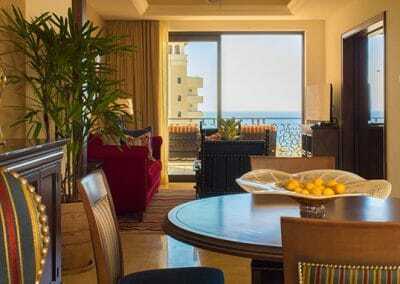 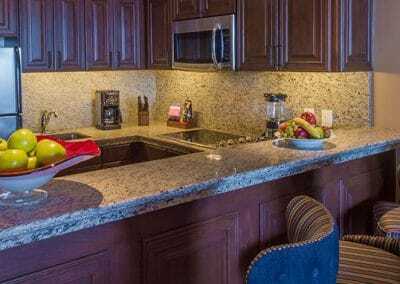 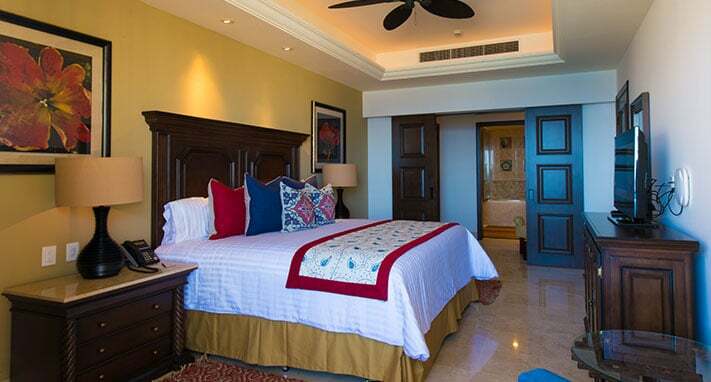 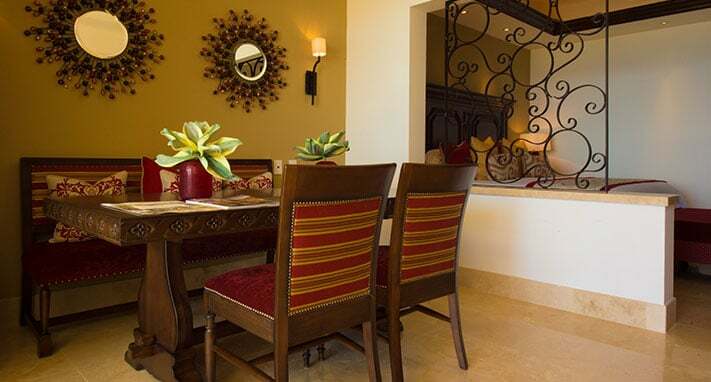 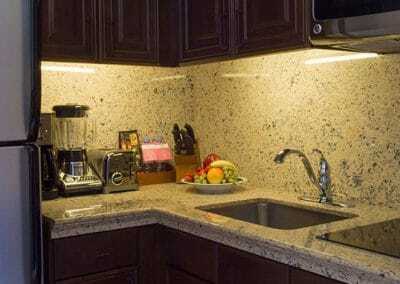 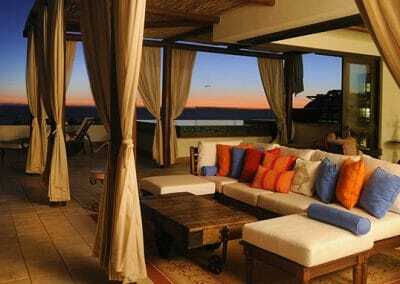 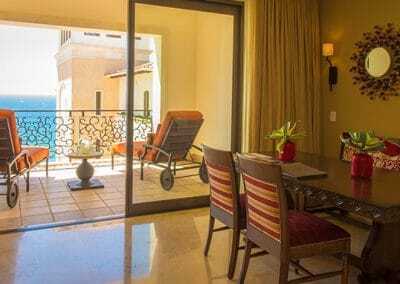 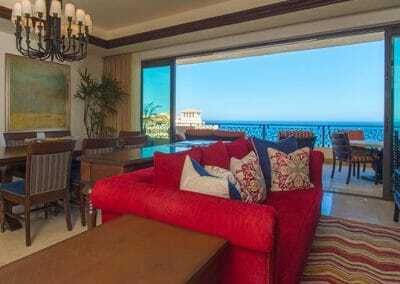 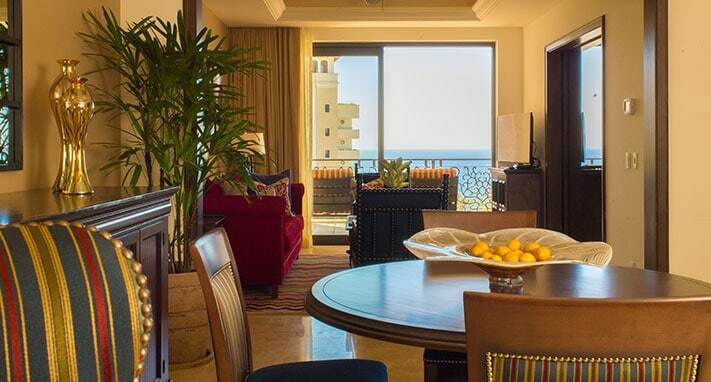 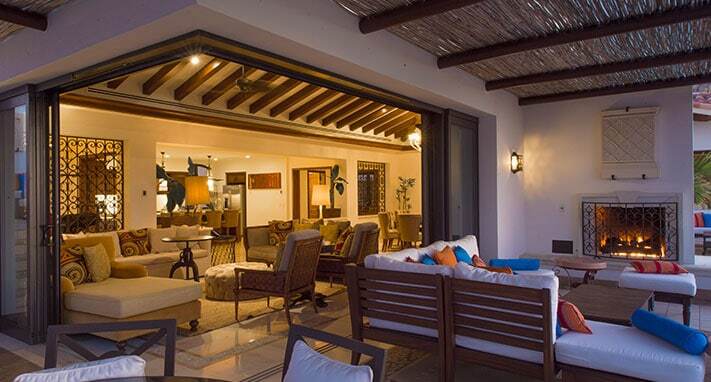 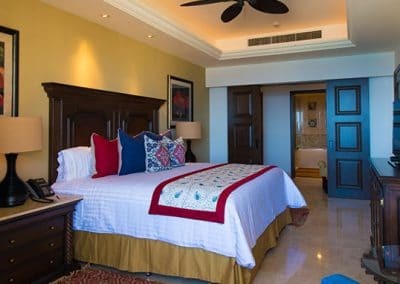 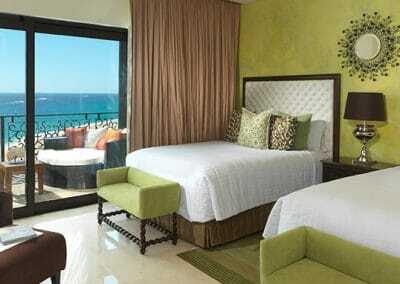 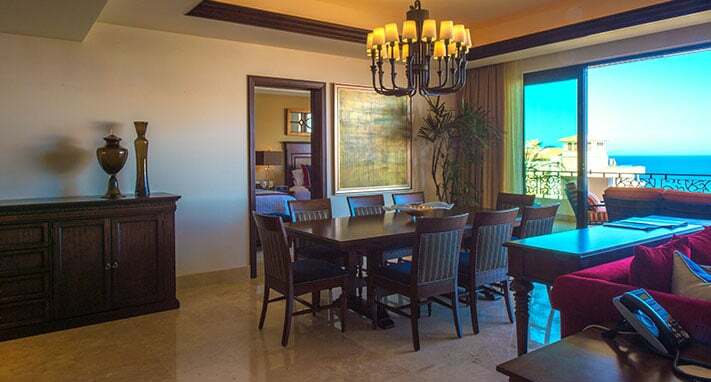 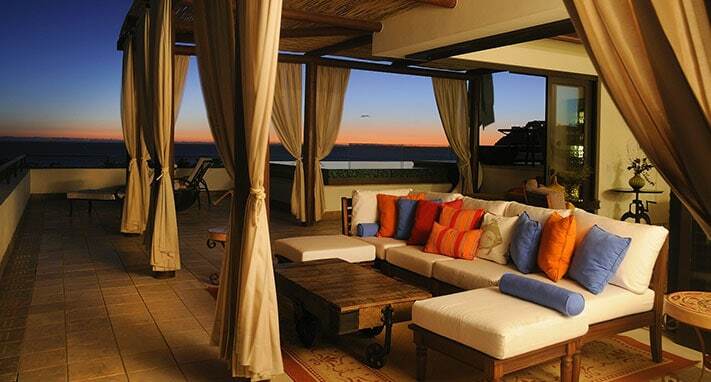 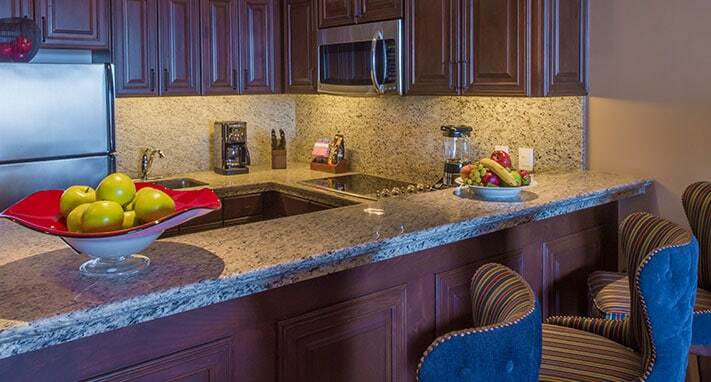 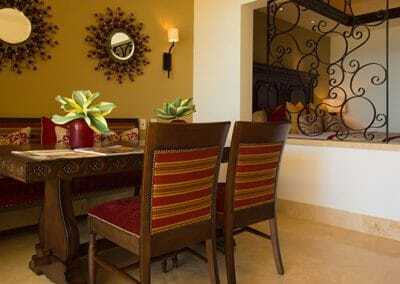 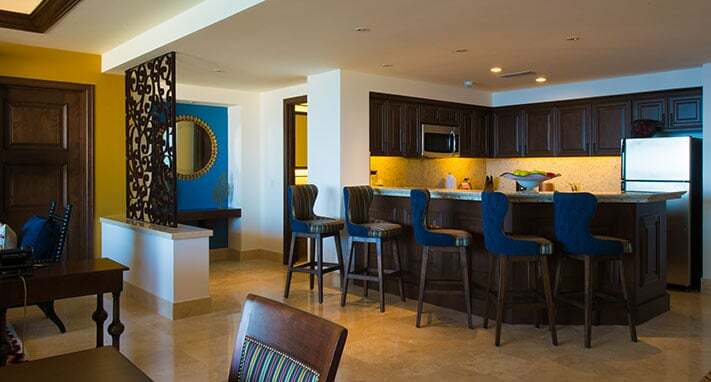 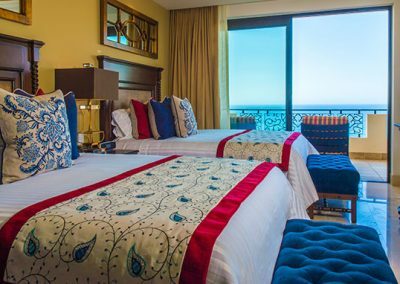 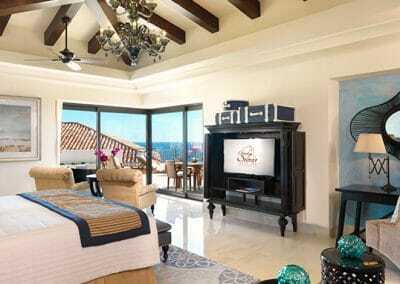 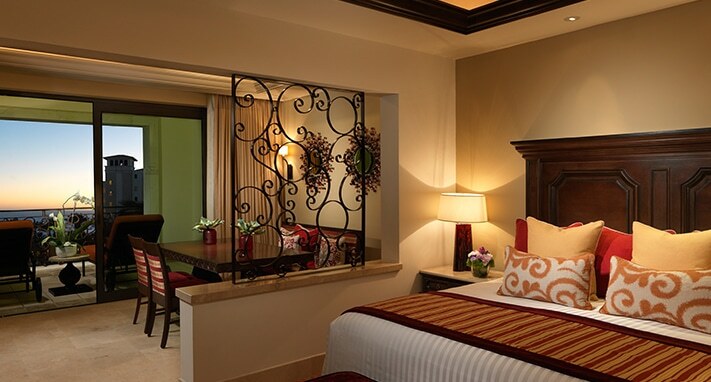 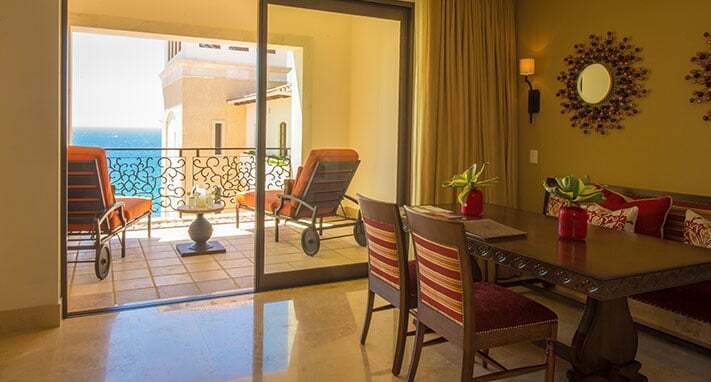 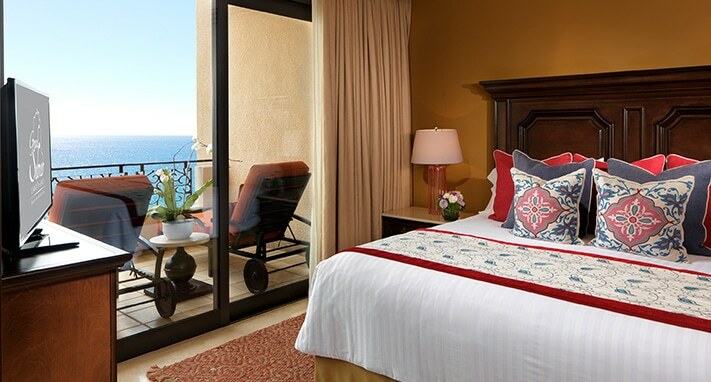 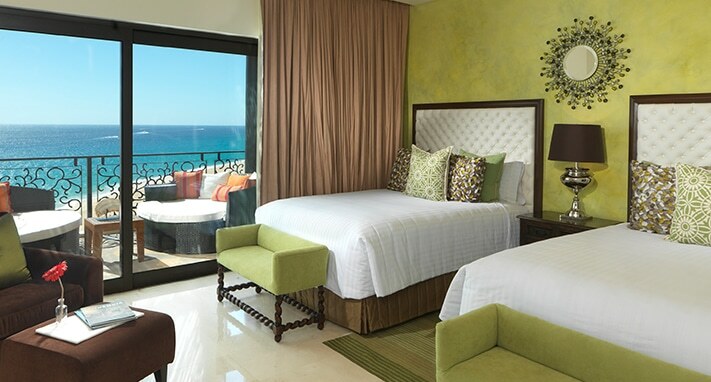 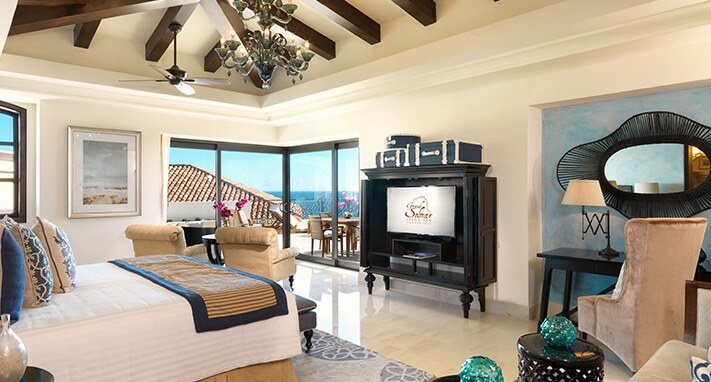 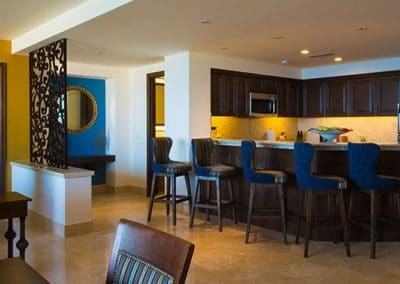 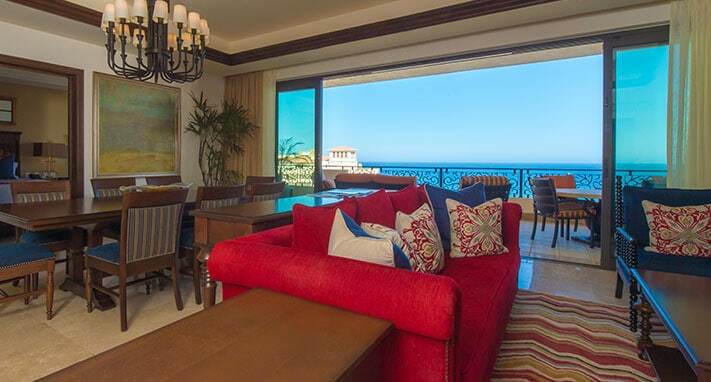 Grand Solmar Vacation Club gallery page. 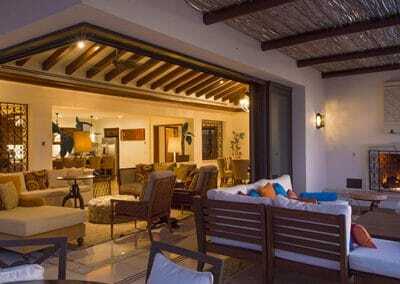 Check our gallery and see our pictures. 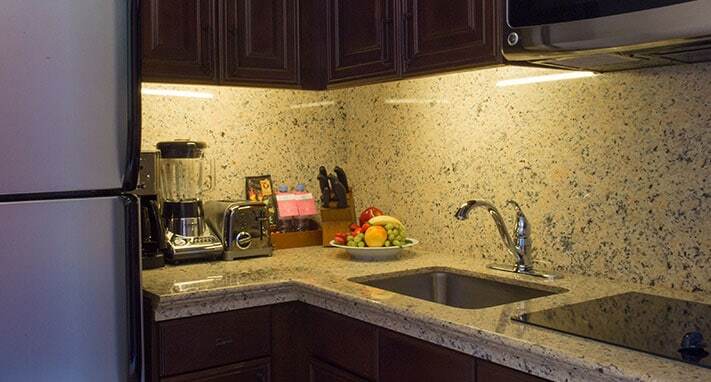 You can see what we are offering to our customers.